MOSCOW, February 22. /TASS/. The current level of science and engineering as it is, humans can reach Mars in principle, but no means exist at the moment of protecting them from radiation there, the chief of the space plasma physics section at the Russian Academy of Sciences’ Space Research Institute, Anatoly Petrukovich, told TASS. 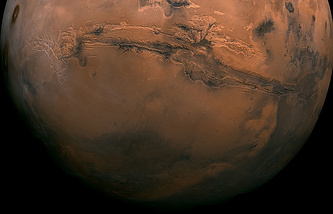 "As far as the technical possibility of flying to Mars is concerned, it does exist. For instance, we may launch Proton rockets [with space vehicle components] several times, then assemble them in orbit the way the railway engine and cars are coupled on the ground and then push the spacecraft towards Mars somehow. The odds are it will reach its destination and may even deliver some crew there. The question is what the chances of getting back will be, bearing in mind the level of radiation," Petrukovich said. The effects of unknown types of radiation on biological species are not very well studied at the moment, but it is already clear they may cause heavy damage to the human body. Alongside safety matters there is the fund-raising problem that will have to be addressed. "A flight to Mars may require investment identical to what the world spends on space research these days. Possibly, there should be some international project," Petrukovich said. 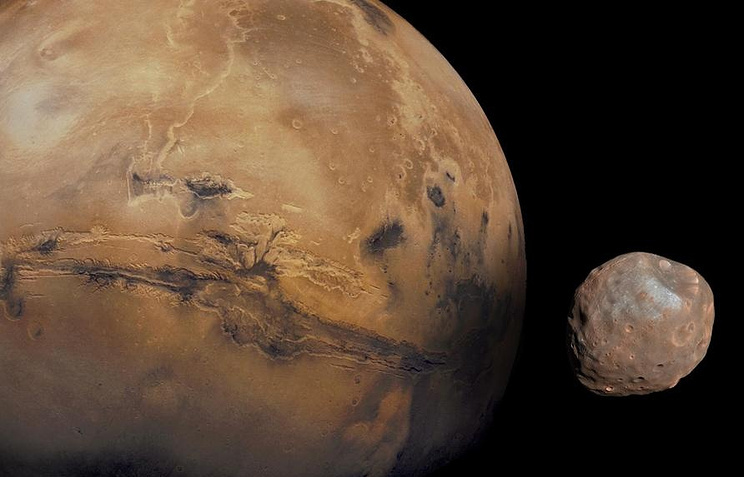 Both Russia and the United States are considering a variety of options related to future Martian missions.